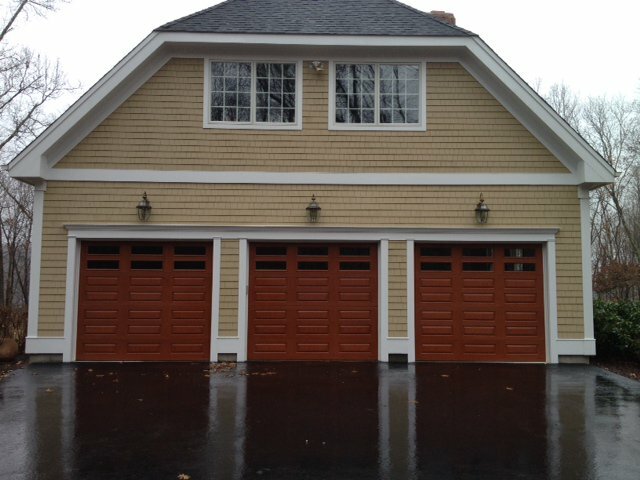 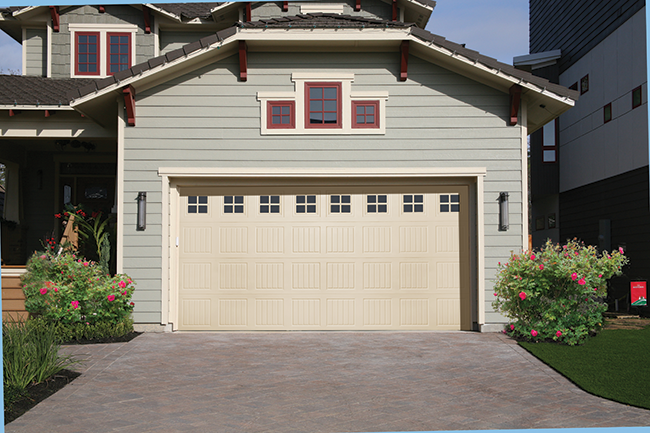 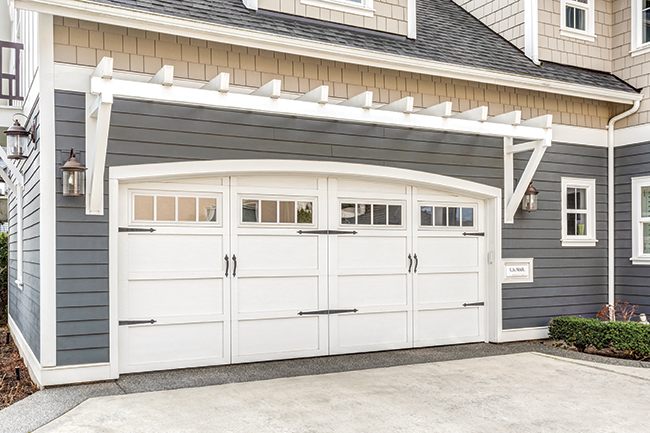 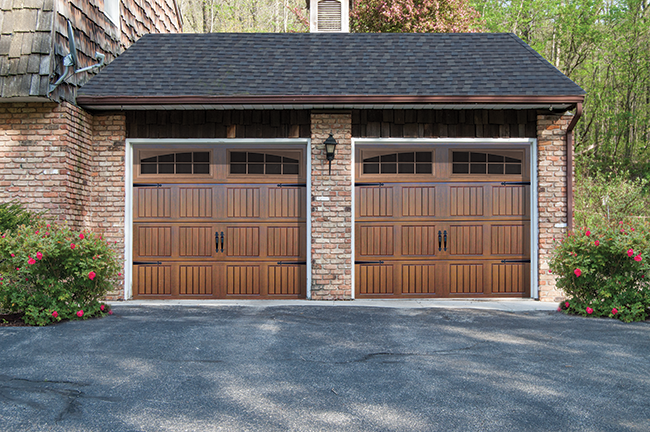 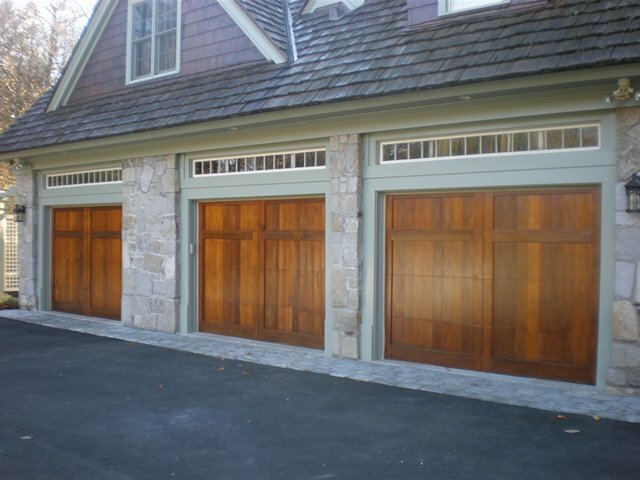 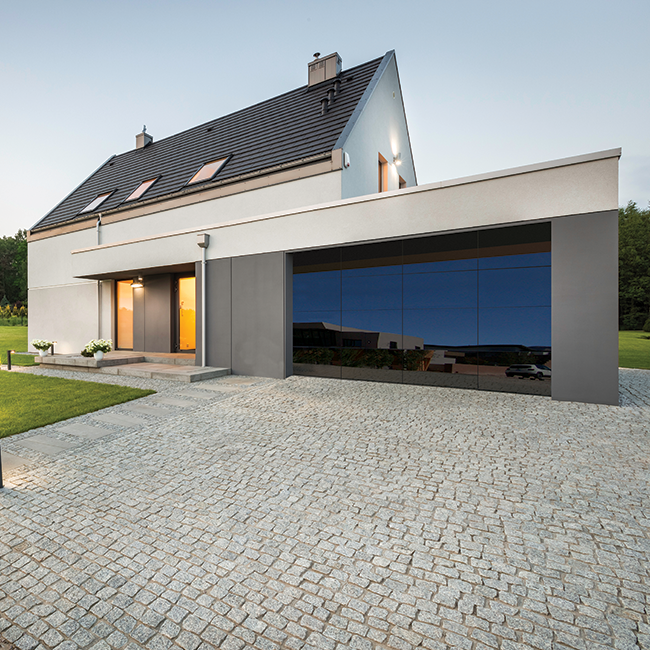 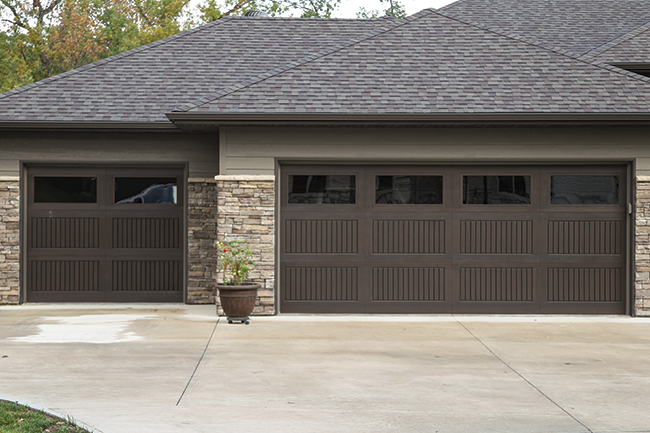 There are a few things to consider when determining which new garage door is right for your home including location, climate and building codes. 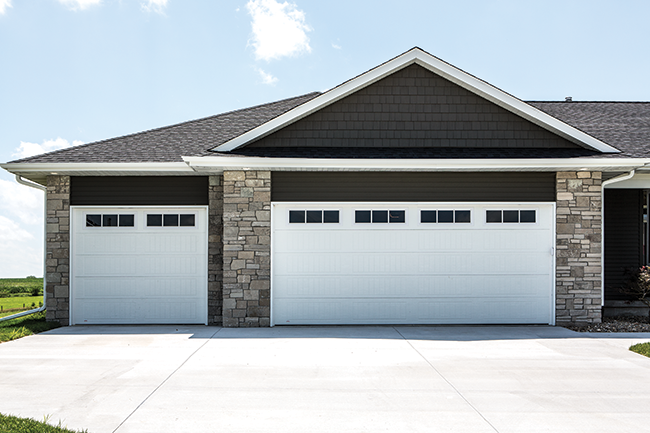 During cold winters and warm summers an insulated garage door may be right for you considering garage doors often serve as the largest and in most cases primary entrance to your home. 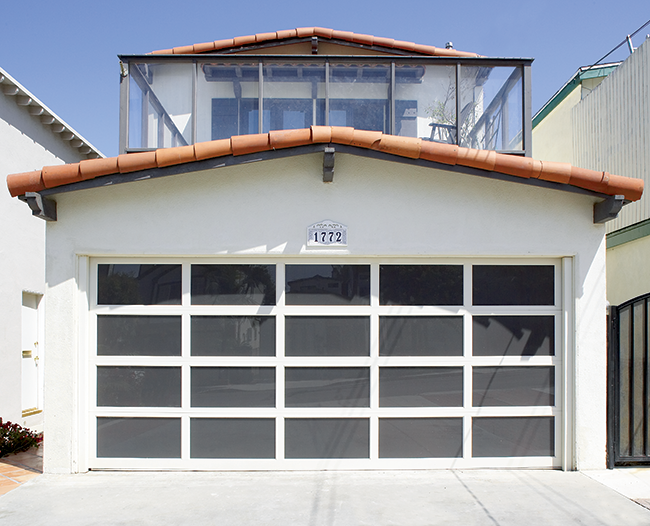 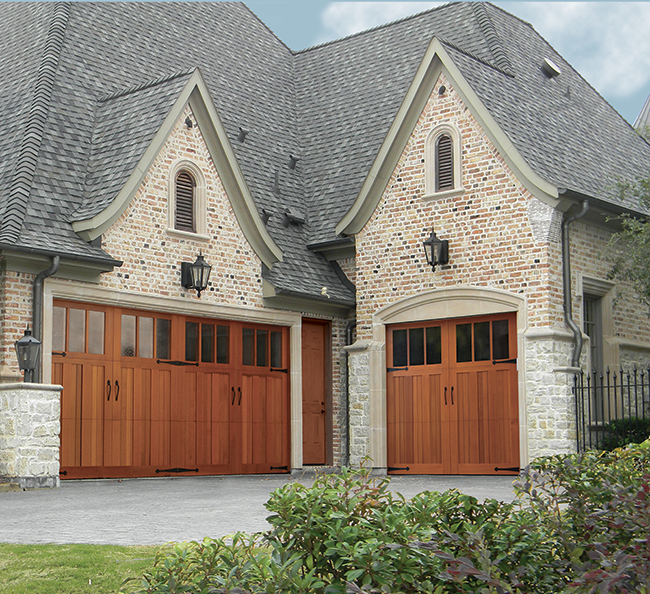 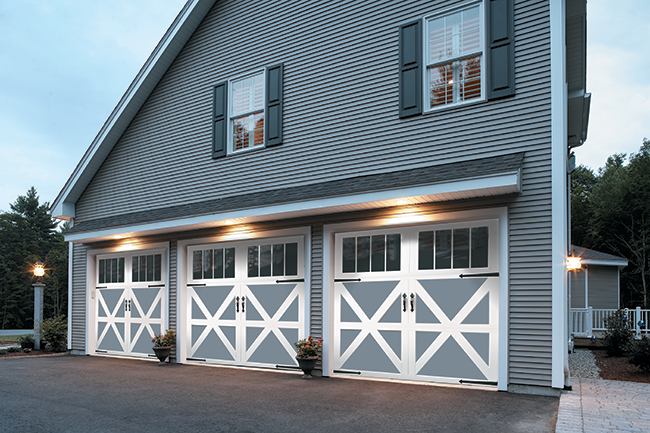 Overhead Door™ is one of America’s best-known and trusted consumer brand names. 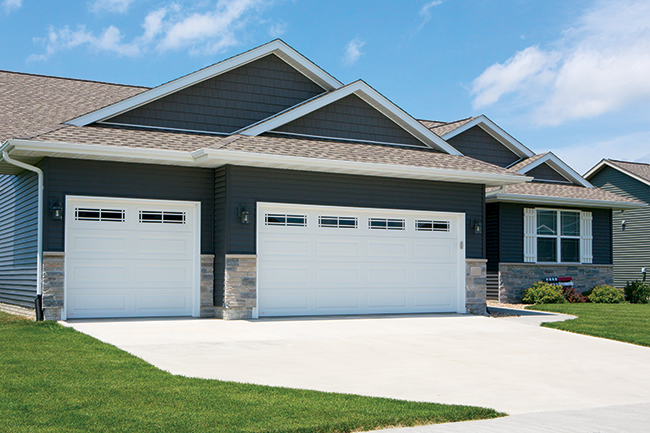 The Overhead Door™ brand has a long history that is underscored by its commitment to ongoing innovation in electric garage door opener technology. 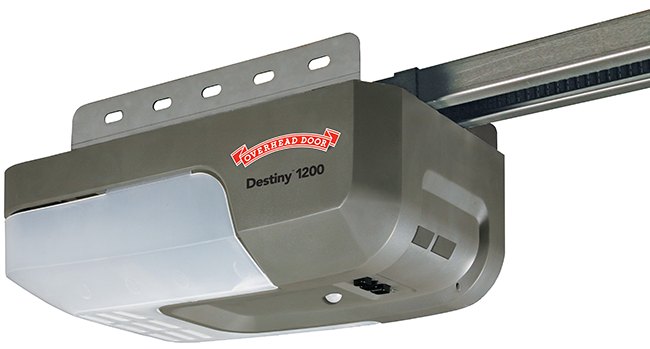 Millions of our products are in use today because of their reliability and convenience.